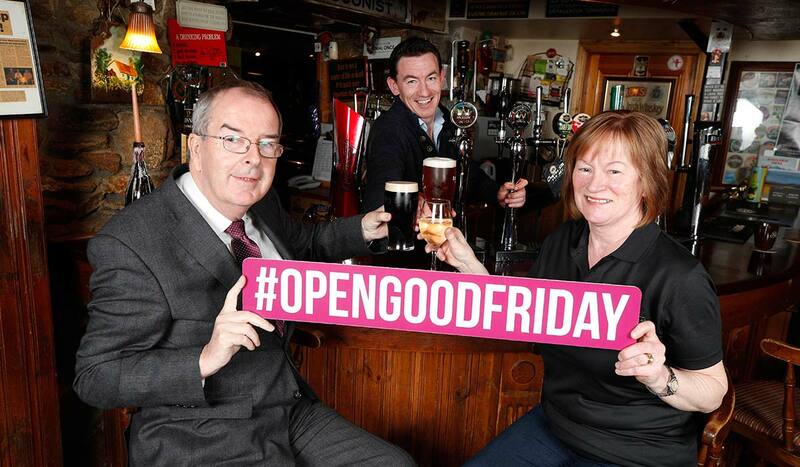 From the "At Least it is Not the Great Apostasy" File: Irish Pubs Open on Good Friday for first time in 90 years...and Other Signs of the Times. Here is the latest from Associated Press. For 40 Million Euros in Sales, the Irish join the mocking Jews and Romans at the Foot of Our Lord's Cross. Below this article are other links to recent events which are public acts of apostasy and acts of insult to the divine law. If people were not allowed to go to the pre-1955 Holy Week services --- with the new BXVI prayer for the Jews --- I would be REALLLLY upset. The Title of this article should have been "When Irish Drinking Jokes are No Longer Funny"
DUBLIN (AP) — Guinness is flowing in Irish pubs on a Good Friday for the first time in 90 years. Lines of people were reported as pubs opened at 7 a.m. to serve alcohol, thanks to legislation that overturned the 1927 ban on pubs opening on Good Friday in time for thirsty locals and tourists. The closing requirement had often surprised tourists arriving in Ireland for the long Easter weekend. The Intoxicating Liquor Act of 1927 prohibited the sale of alcohol on Christmas Day, Good Friday and St. Patrick’s Day. The St. Patrick’s Day ban was lifted in 1962. Just a Reminder. Recently the Irish passed by Referendum ---- something that even the Protestant United States did not do (it was imposed on us by the Catholic Republican Supreme Court)--- a law authorizing Sodomite Couples to "marry." I wonder why he canonized Jacinta and Francisco --- since he just nullified the First Secret given to the Children by Our Lady at Fatima. Faith is not necessary to go to Heaven. 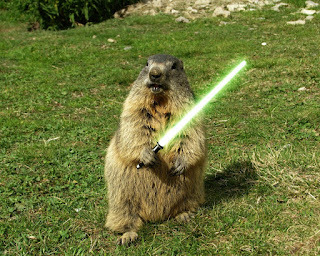 What was that Miracle of the Sun about? An encouragement to dialogue with the Masonic atheists in attendance, duh! Just a snibbit from this newspaper report from the totally unreliable journalist who has put out one shocking thing after another about the beliefs of Francis, yet who Francis keeps going back and back to in order to get his message out. At Least Sister Lucy has said things that bolster the Catholic Faith and Warn Us about the Dangers of Our Time! Russia has been Consecrated and Converted. The Triumph of the Immaculate Heart Has Already Happened. The Third Secret is about the great saint and pope John Paul II. The Third Secret was not supposed to be released to the world by 1960. 1960? Never heard that. The New Mass is fine. Communion in the Hand is fine. Everything is FINE. Wake me when we get to the Great Apostasy, please. Clearly, "Rome Will Lose the Faith" is clearly something that will not happen for a long time. Maybe Michael Matt can come out of his skull-lined catacomb on one day every year to assess the situation! AT LEAST THIS APOSTASY IS NOT FORMAL, PERTINACIOUS, NON-OCCULT, EXTERNAL, AND IMPOUNDED! IF IT WAS, WE WOULD BE IN REAL TROUBLE! What apostasy?! I’m ok. You’re ok. We’re all just ok! Who am I to judge? Ok! !